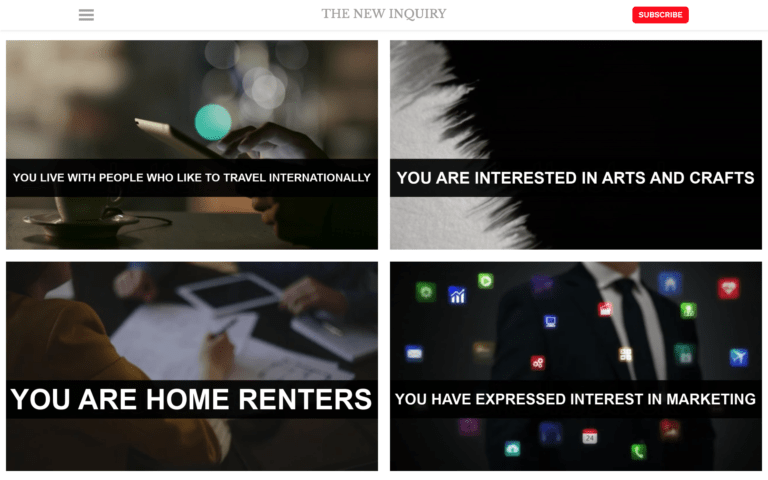 “The Infinite Campaign” by Sam Lavigne (The New Inquiry) repurposes ad creation data in order to explore “the bizarre rubrics Twitter uses to render its users legible”. Contributors to the first edition include representatives from some of the world’s best-known newsrooms data journalism organisations, including the Australian Broadcasting Corporation, the BBC, the Chicago Tribune, Deutsche Welle, The Guardian, the Financial Times, Helsingin Sanomat, La Nación, the New York Times, ProPublica, the Washington Post, the Texas Tribune, Verdens Gang, Wales Online, Zeit Online and many others. The new edition will include contributions from both leading practitioners and leading researchers of data journalism, exploring a diverse constellation of projects, methods and techniques in this field from voices and initiatives around the world. We are working hard to ensure a good balance of gender, geography and themes. The first section on “data journalism in context” will review histories, geographies, economics and politics of data journalism – drawing on leading studies in these areas. The second section on “data journalism practices” will look at a variety of practices for assembling data, working with data, making sense with data and organising data journalism from around the world. 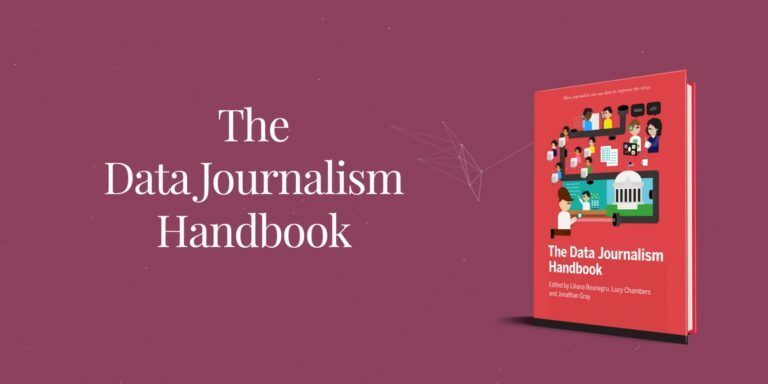 This includes a wide variety of case studies – including the use of social media data, investigations into algorithms and fake news, the use of networks, open source coding practices and emerging forms of storytelling through news apps and data animations. Other chapters look at infrastructures for collaboration, as well as creative responses to disappearing data and limited connectivity. The third and final section on “what does data journalism do?” examines the social life of data journalism projects, including everyday encounters with visualisations, organising collaborations across fields, the impacts of data projects in various settings, and how data journalism can constitute a form of “data activism”.